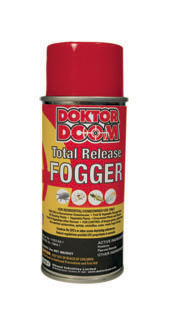 Home :: Pest Control :: Chemical Pest Controls :: Doktor Doom Total Release Fogger, 3 oz. 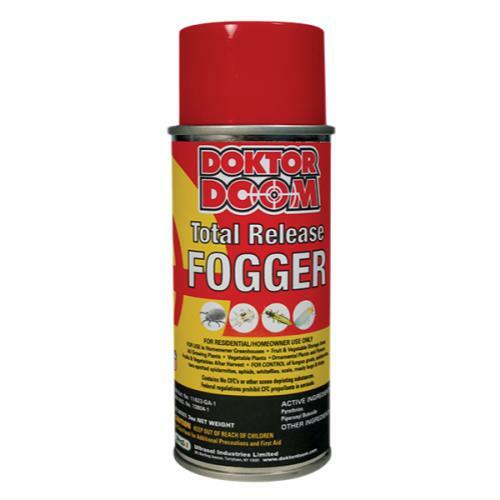 Doktor Doom Total Release Fogger, 3 oz. 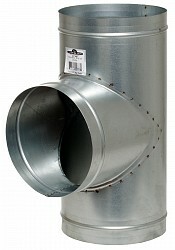 A total release fogger for use in homeowner greenhouses, fruit and vegetable storage areas and indoor gardening areas. 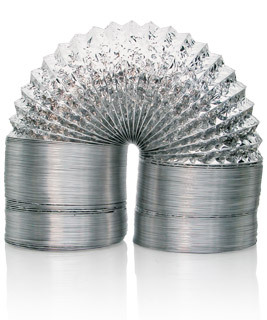 Can be used with all ornamental plants, flowers, fruits and vegetables. 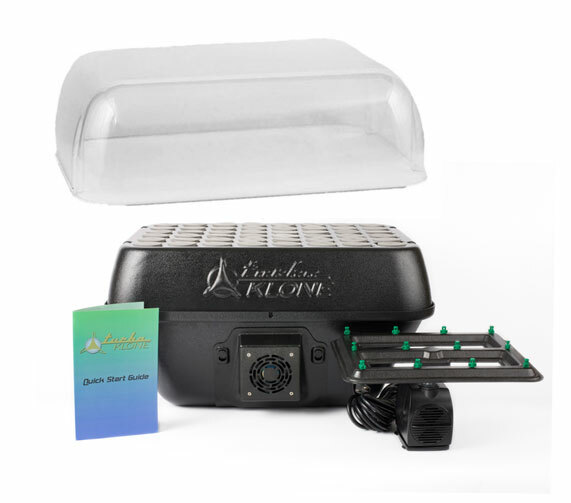 Used for controlling fungus gnats, spider mites, two-spotted spider mites, aphids, whiteflies, scale, mealy bugs and thrips. No residuals. Pyrethrum breaks down within hours. No restriction as to where it can be sold (Does not carry a commercial registration). It is safe to use up to a couple of days before harvest. No need for safety goggles, respirators, gloves etc. 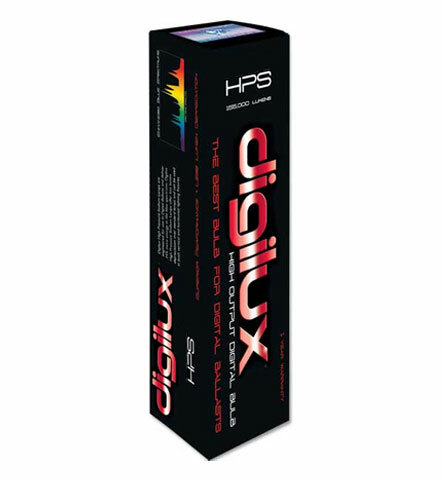 pH balanced formula without any perfumes or attars–ideal for those with post production of essential oils. No phyto-toxicity to plants providing product is used as directed on the label. 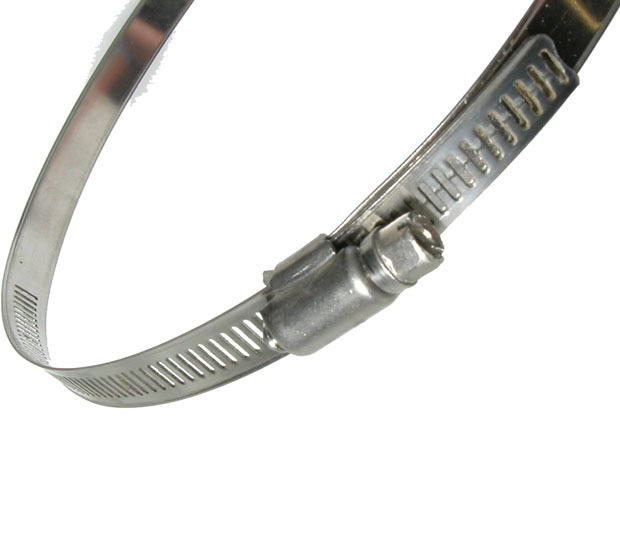 "T" Connector 6" x 6" x 6"